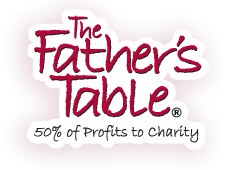 All of our biological based products are natural occurring and friendly to our environment. 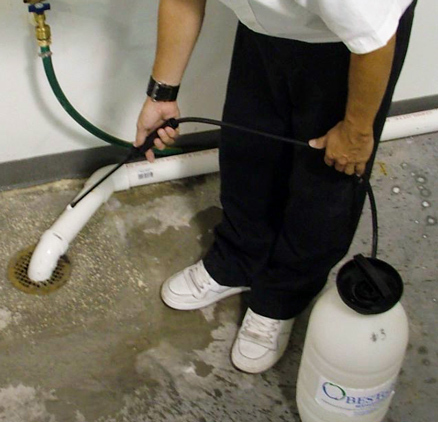 Our advanced grease remediation systems save money and enhance customer satisfaction. We know our products are effective and competitively priced, leaving no real reason to lock you up with a Service Contract. BESTechnologies grease remediation systems save clients money by reducing operating costs, mitigating workplace risks and supporting customer satisfaction. Fewer back-ups, odor complaints, slip-and-fall accidents and maintenance dollars. Seldom used drains, inaccessible areas under equipment and beverage tower drains are prime areas for FOG build-up allowing unpleasant odors to develop. Fats, oil and grease accumulate in wastewater lift stations, increasing maintenance costs, manpower requirements and related workplace risk. Grease line back-ups create odor complaints, slip-and-fall accidents, and un-budgeted maintenance dollars. Managers wish to maintain a pleasant environment, keeping employees happy and customers coming back. 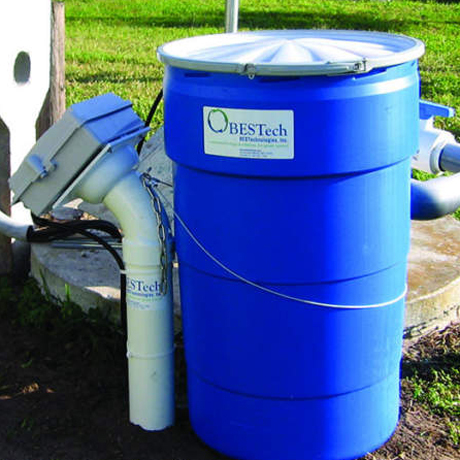 “I am writing to tell you how pleased we are with the BESTech Biofeed program and our service contractor Scott Cline. We have been using your technology to keep our drains clear and reduce our expenses due to grease trap pumping. The system is working very well and our savings have been substantial. We are only pumping our grease trap once a year and drain problems due to grease build up are very rare. “As a producer of Spiral Sliced Glazed Hams and Slice-N-Tact Boneless Turkey Breast, our production process creates a large volume of fats, oil and grease as well as a heavy concentration of sugar. Drain line back ups and grease trap pumping were a common problem for our company.
. . . “We have installed two units in our facility and have noticed a substantial reduction in the grease accumulation in our grease trap and have experienced far fewer backups in our system over the last six months. Having gone through our peak production time in our season with fewer drain backups is a strong indicator of the effectiveness of the BESTech (BioFeed FS®) units. 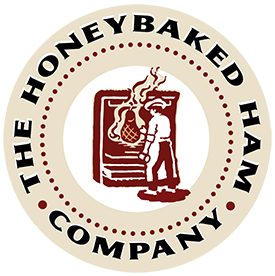 Jake HaslamQuality Assurance Managerhttp://www.honeybaked.com – The Honey-Baked Ham Company, Inc.
“As a cheesecake manufacturer, The Father’s Table is concerned for our environment and is happy to report the results of using the biological grease reduction system you manufacture for our service provider. 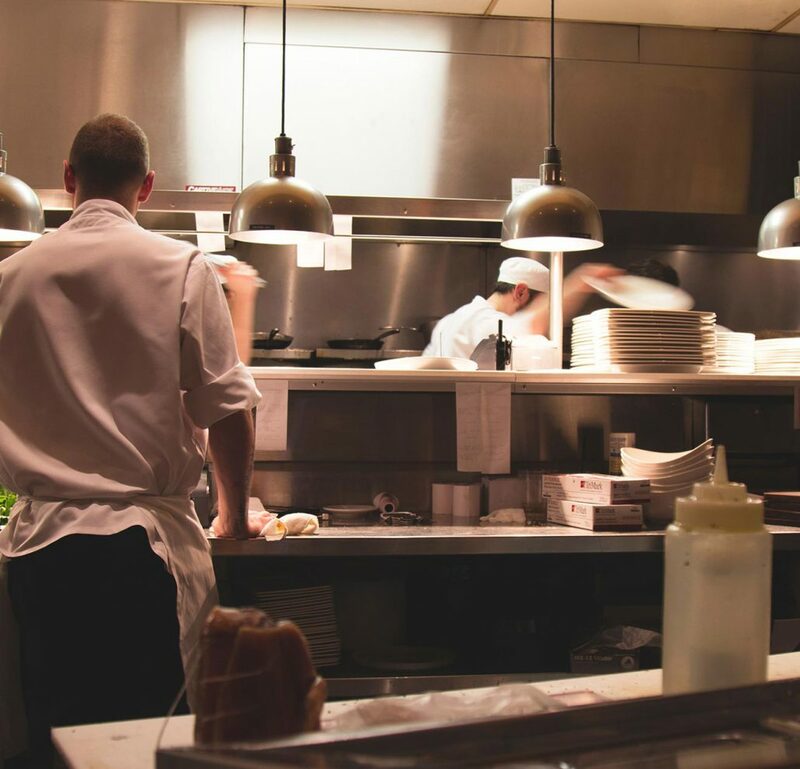 “Prior to using the BES units, our production lines and grease trap were experiencing problems with heavy grease accumulations. Our grease trap was being pumped on a two week schedule at a hefty price. 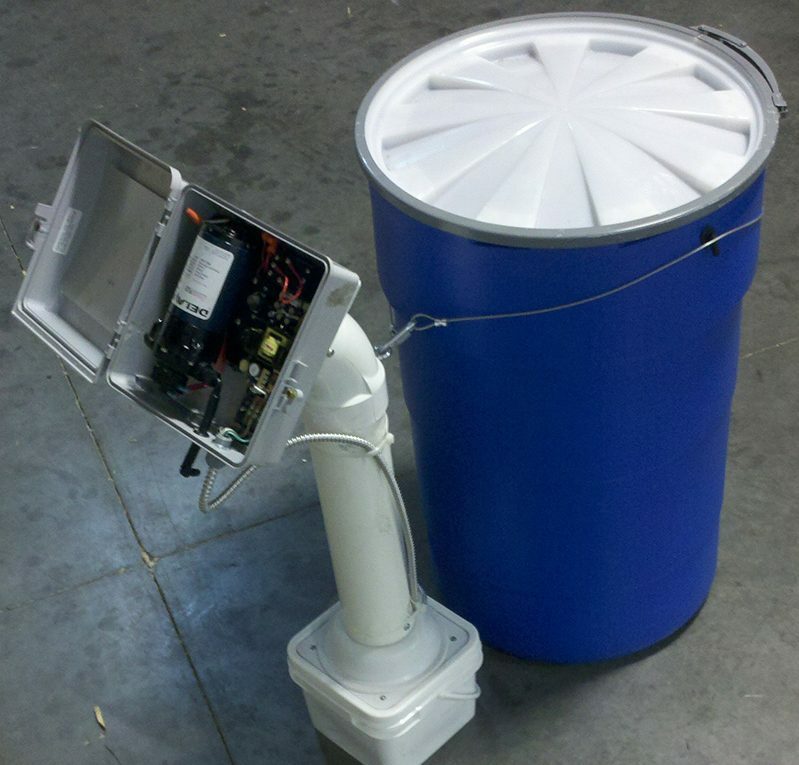 We have since installed three of your units, one on each production line. Since installing the units our pumping frequency has been greatly reduced to once every seven to eight weeks. We are also experiencing fewer back ups in our drain lines in the production area. The reduced pumping has saved us substantial dollars. Reducing down time in a production facility is always a savings. Can Provide the Solution for You?